One of our nice customers has just sent us an update of how his installation is doing so far. After two days of work (not rushing), installation of the Paula summer house with storage room has almost been completed. 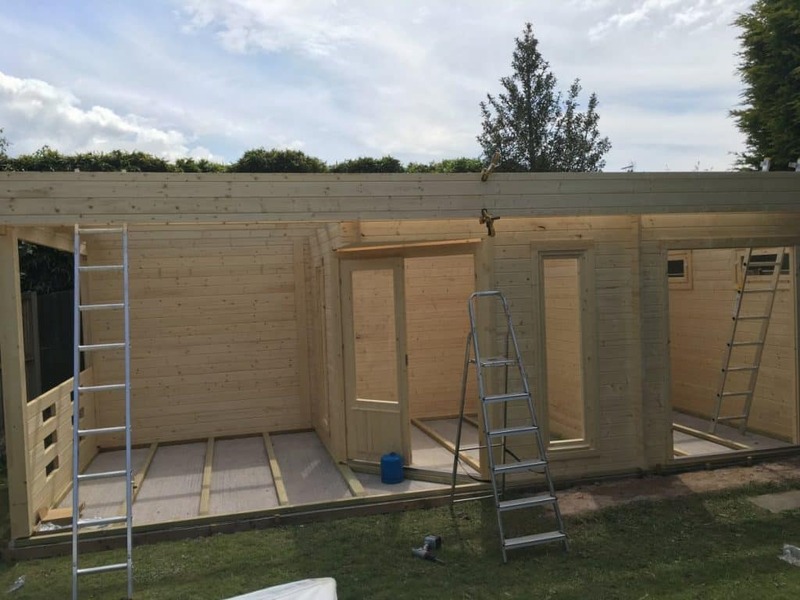 This is what we mean, when we say that most of our garden buildings are easy to install without the need to hire professionals.